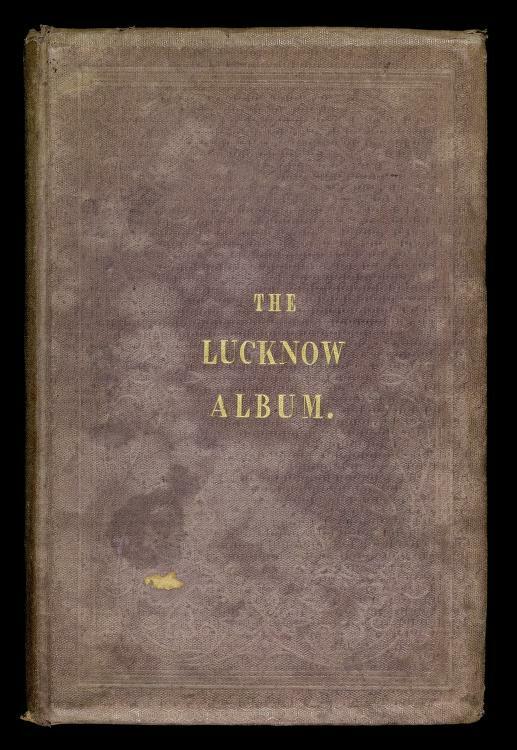 1 edition of The Lucknow album : containing a series of fifty photographi... found in the catalog. Published 1874 by Calcutta : Printed by G.H. Rouse, Baptist Mission Press .